Author: Parks, Suzan-Lori Set In . . . 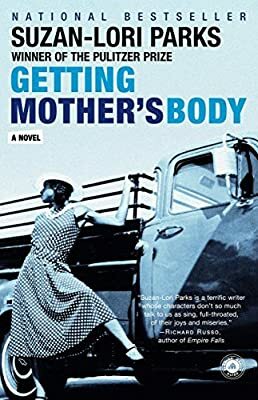 Description: Pulitzer Prize winner Suzan-Lori Parks’s wildly original debut novel, Getting Mother’s Body, follows pregnant, unmarried Billy Beede and her down-and-out family in 1960s Texas as they search for the storied jewels buried—or were they?—with Billy’s fast-running, six-years-dead mother, Willa Mae. Getting Mother’s Body is a true spiritual successor to the work of writers such as Zora Neale Hurston and Alice Walker—but when it comes to bringing hard-luck characters to ingenious, uproarious life, Suzan-Lori Parks shares the stage with no one.